Orlando Garcia was born in Guines, Cuba. As a young man he worked in many well known and highly respected restaurants on the island. 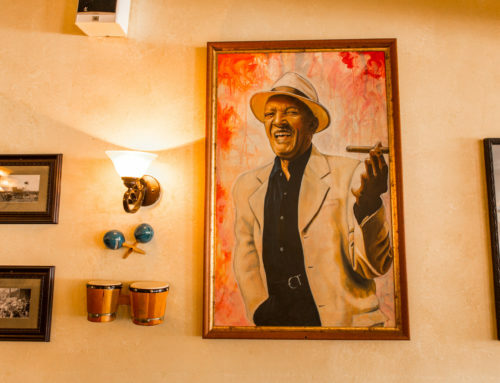 By the time he left Cuba in 1967, he was an accomplished chef. In 1977 he opened his first restaurant in downtown Los Angeles, Mi Rinconcito (My Little Corner) where he developed his unique way of creating and serving traditional Cuban dishes. In 1979 he furthered his success by relocating to El Rincon Criollo (“The Native Corner”) in Culver City. There he perfected his own marinade sauce using his unique blend of spices which is now knows as the Versailles Mojo (marinade sauce). In 1981, with the collaboration of his oldest son, William Garcia, who was trained by his father, they opened Versailles in West Los Angeles. Versailles, as a result of its notorious popularity, has since expanded many times to accommodate a growing number of patrons. 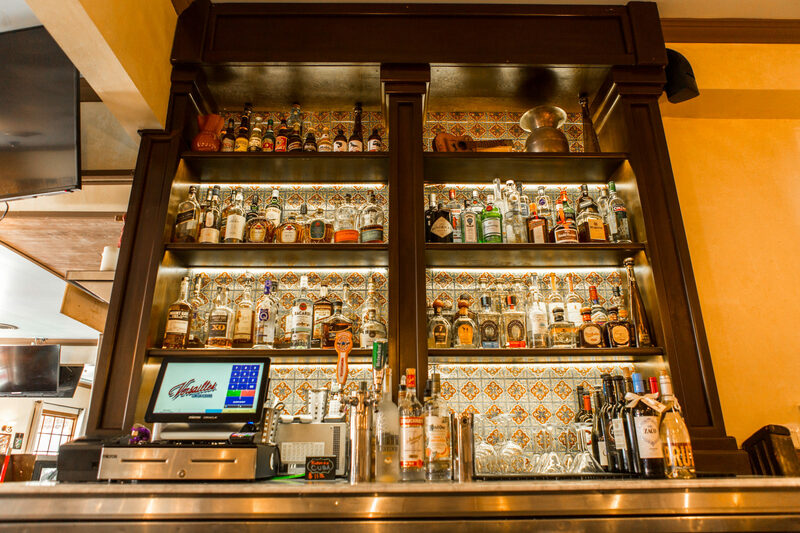 Today, with three (3) locations, Orlando and William Garcia have created a menu which includes typical dishes such as roast pork, beef tongue, sautéed ox tail, halibut in garlic sauce, and their best creation – roast chicken, marinated in Versailles Mojo sauce. These favorite dishes have made Versailles one of LA’s most popular restaurants. 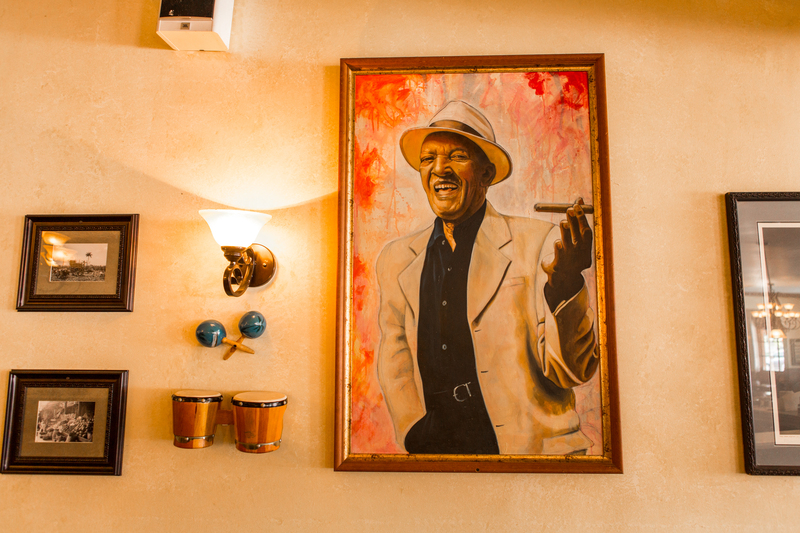 Versailles will no doubt continue to be one of the most successful Cuban restaurants in the country!